This opencart module allows creation of separate invoices for taxable and non taxable goods in a single shopping cart order. Even though an opencart order contains a mixture of taxable and non taxables goods, this opencart custom module helps you send and save separate invoices for non taxable goods and taxable goods purchased. 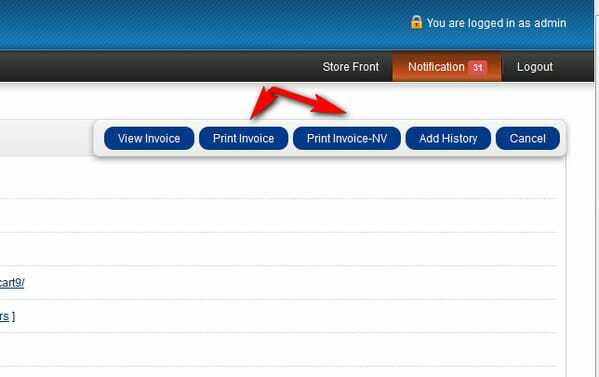 Custom opencart order modification. Project completed by our opencart developer team.